There is only two more weeks until the fans can finally get a hold of the inferno that is Diablo 3. It has been long awaited for this day for everyone. The TV ad was officially aired on Sunday, April 29th and it contains some never before seen cinematic game footage from the game itself. The ad first aired during an episode of Family Guy on Fox around 9pm. Expect to see it around more and more when the game release date gets closer and closer. We all know that you will be trying to hold in that girlish scream of yours when that commercial comes on. We won’t tell anyone. 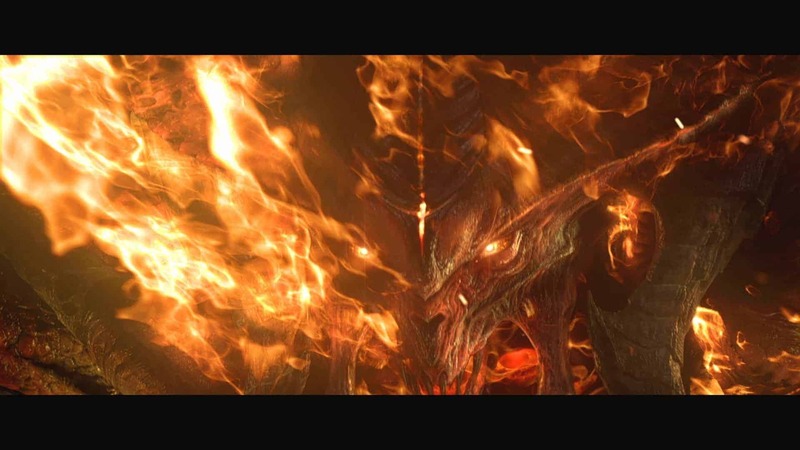 The TV spot provides brief glimpses at many of the principle characters in the game: Leah, Azmodan, Diablo, and Tyrael. It is a 30 second teaser of demons, explosions, fire, and one adequately terrified girl. Evil is back. Are you prepared? Don’t forget to call in sick on May 15th. That is a Tuesday for those of you who won’t remember.